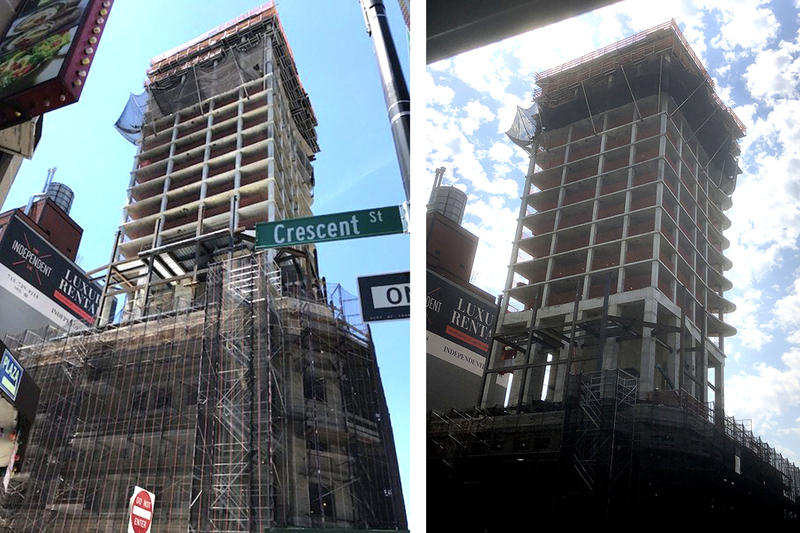 Greystone Development‘s most recent residential project has now topped-off at 24-16 Queens Plaza South. 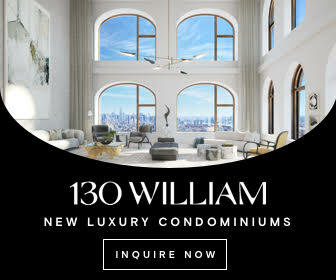 Located in Long Island City, the 23-story tower will eventually comprise over 100,000 square feet, yielding 117 residential units and a full suite of amenities including an open-air rooftop deck, a pool, a fitness center, co-working spaces, and more to be announced upon completion. The latest update comes from The Court Square blog, and also includes a fresh rendering. 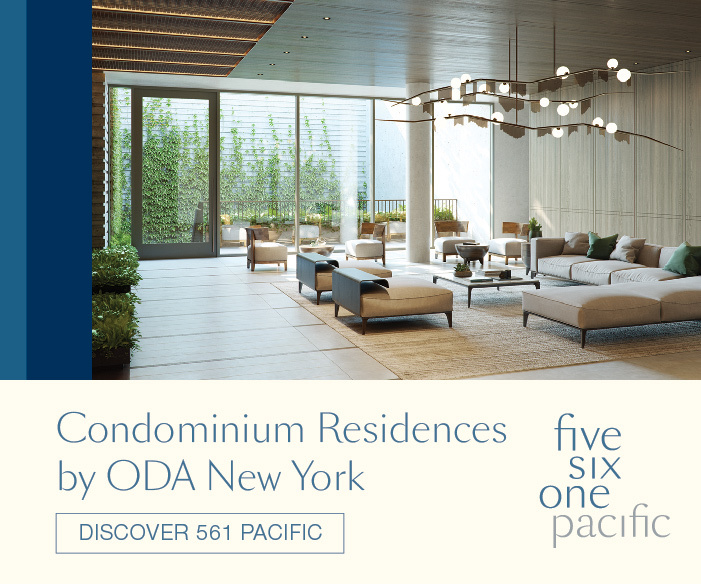 The building is designed by Wood Bagot Architects and now stands 300 feet above Long Island City’s bustling metropolitan center. As previously reported by YIMBY, the new tower is actually an expansion of an existing five-story structure originally constructed in 1925. 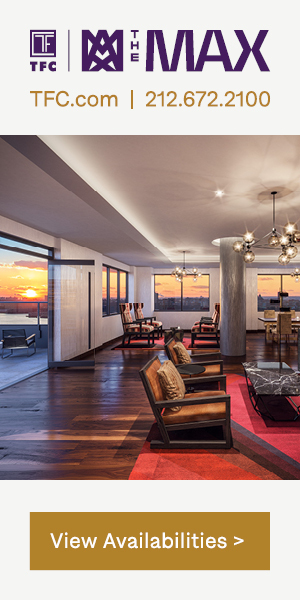 The extant structure serves as a podium to the residential components above, which will incorporate a respectful transition from the pre-war, masonry facade to a modern, undulating glass exterior. 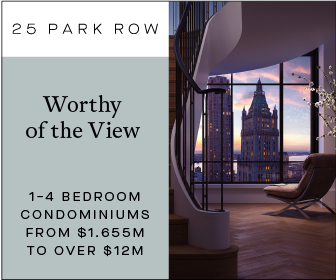 Upper levels of 24-16 Queens Plaza South are articulated with horizontal bands and accented with curves that peel away from the facade to form outdoor balconies. According to the developer, full completion is expected by 2019. 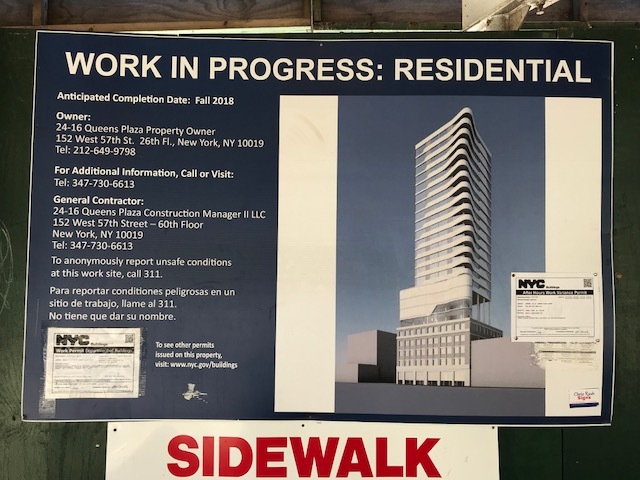 3 Comments on "Residential Tower Tops Out at 24-16 Queens Plaza South in Long Island City"
Please pardon me for using your space: Construction cause me to come here, sightseeing on its work well. 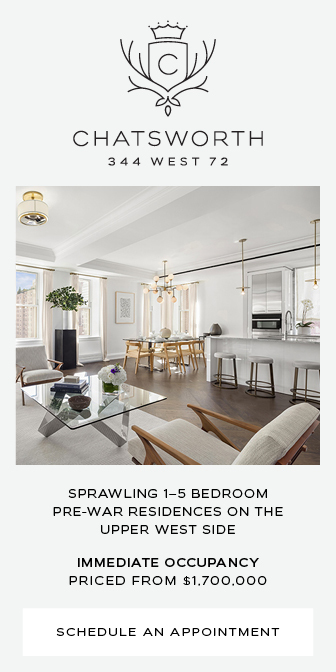 Hi I would like to know how to apply to get one off the appartment in long island city thanks.